Lost people, places and things… found! Simple joys – new and old… found! 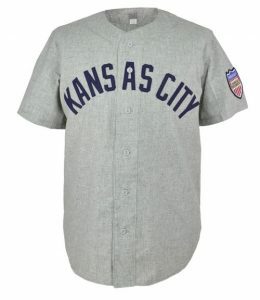 There is nothing like a vintage baseball jersey, well there really is nothing like a vintage baseball anything, but I digress. The fine folks at Ebbets Field Flannels make a great line of vintage baseball jerseys and they are very cool and just the thing to get you ready for the new season. See all the Ebbets Field Flannels vintage baseball jerseys here. Check everything from Ebbets Field Flannels here. Debra Poane on Happy Thanksgiving! Ray on Happy Birthday Lost Cowboy! Lost Cowboy is powered by	WordPress 5.0.4 and delivered to you in 0.792 seconds using 45 queries.